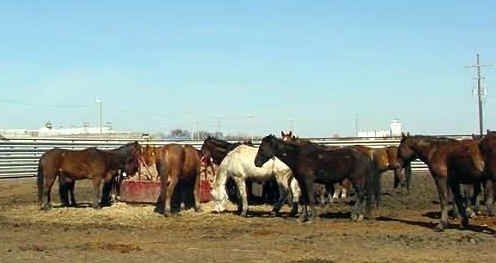 HCF - Agri-Business was started in February of 2001 when an agreement was signed between the Kansas Department of Corrections and the Bureau of Land Management to hold and eventually train horses at the Hutchinson Correctional Facility. 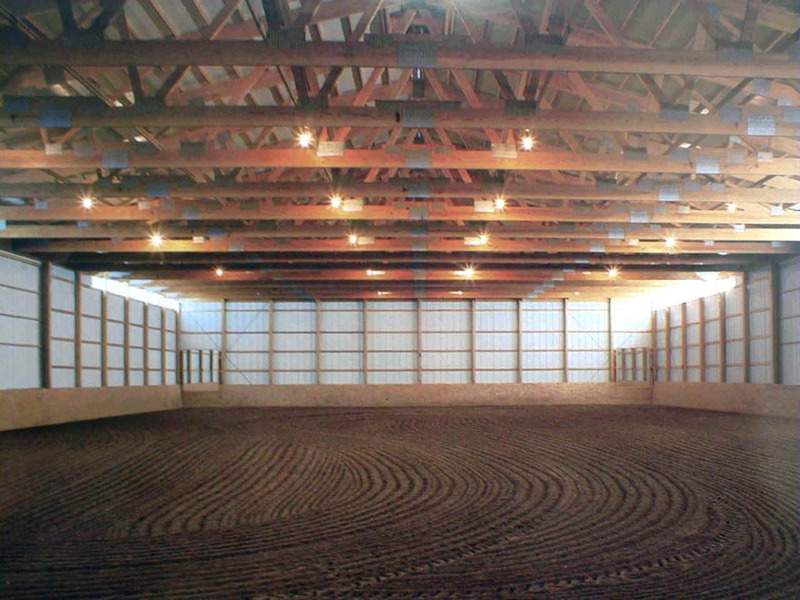 In order to reduce the overall cost of keeping the horses, KCI is growing, harvesting and mixing alfalfa and brome grass to provide a high protein feed throughout the year. Each spring, the program has an open house that has resulted in adoptions from as far away as New York. Prospective adopters that have been approved by the BLM can make an appointment to view available animals throughout the year by calling (620) 728-3296.